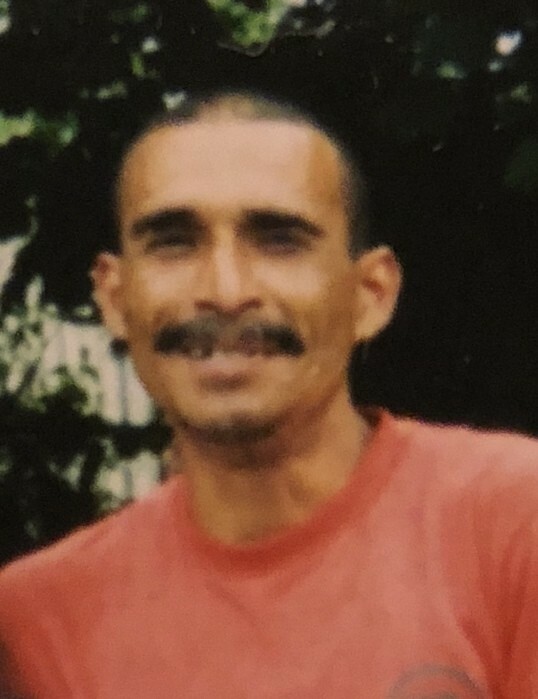 Death Notice for Jose Mas-Gomez | Judd-Beville Funeral Home, Inc.
Jose Mas Gomez, 58, of Allentown, PA passed away July 24, 2018 at home. Funeral Services will be Friday at 11:30AM in the funeral home. Viewing begins at 10AM. Interment will follow in Greenwood Cemetery-Allentown.